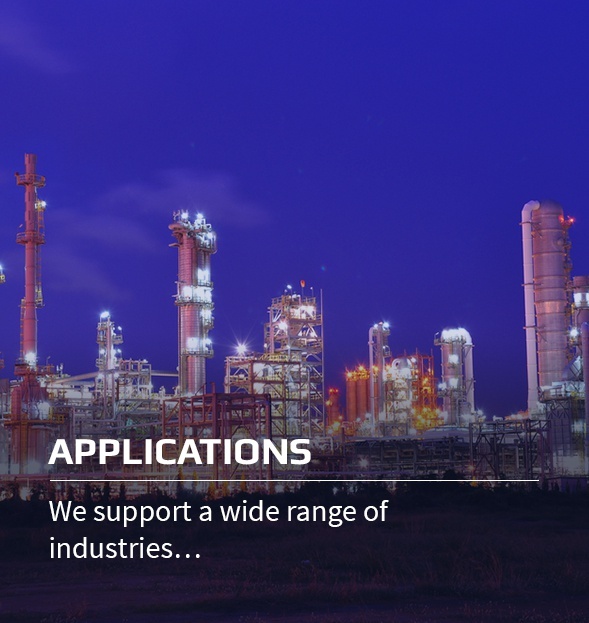 Tomlinson Hall is an approved global distributor for major industrial pump brands, including DEPA and ELRO, and works with many other pump manufacturers, including Grundfos, Flowserve, Alfa Laval, CRANE ChemPharma Flow Solutions, Lowara and Mono. 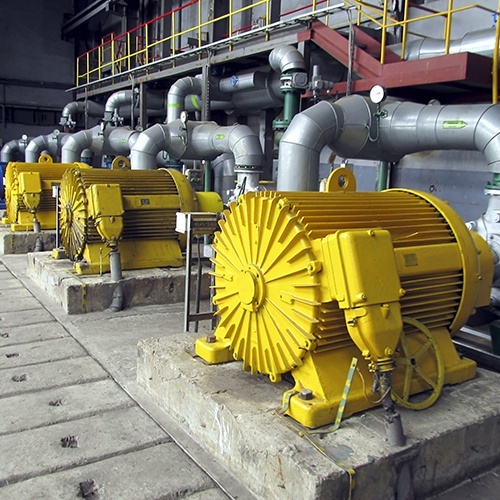 We are the sole UK distributor of DEPA, ELRO and Richter pumps. 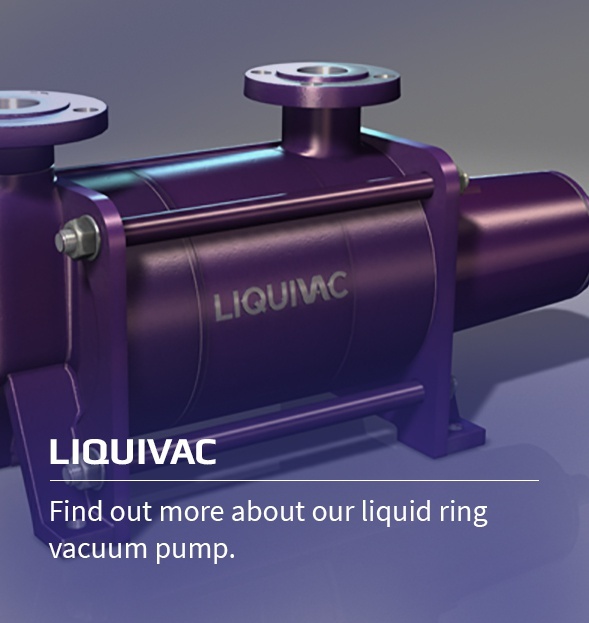 In addition, we manufacture Liquivac, our own innovative liquid ring vacuum pump which can handle combinations of liquids, gases and fine solids. 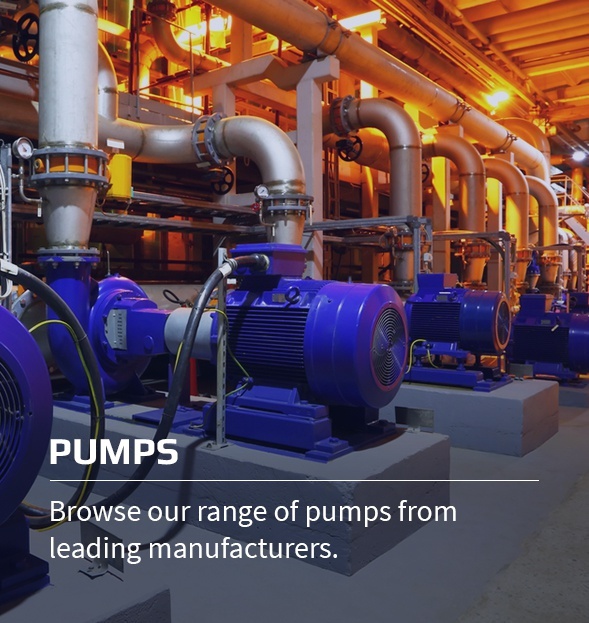 To view our full range of pump brands, click here. 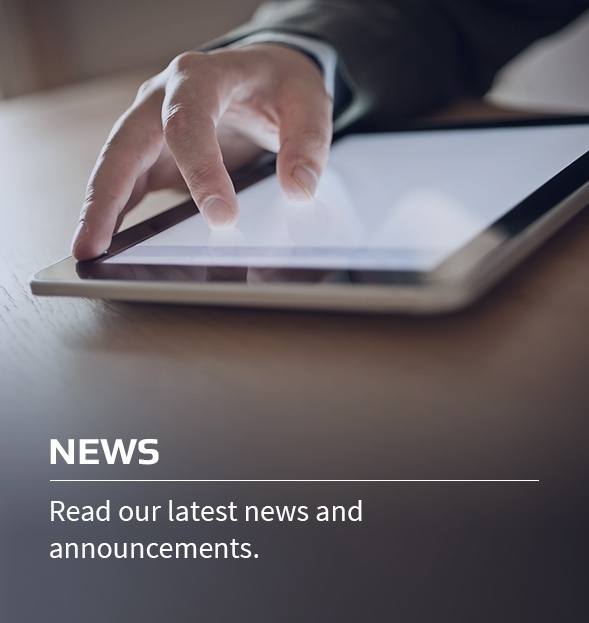 To find out more about Liquivac, click here.